Every woman wishes to look perfect. And to look perfect it is important that every accessory you are carrying must go with your personality. Whether it is a dress, shoes, jewelry, makeup or handbag, you should know how to carry everything with you. As handbags are in fashion these days, so this article focuses on choosing the right handbag. Handbags are the most visible part of your accessories. So they must be chosen in an appropriate way. Now the events are one of the deciding factors. If you are going for a casual party, then you must be wearing a simple dress. With a simple dress, an embroidered handbag would complement a lot. Or you could take an elegant bag of larger size. 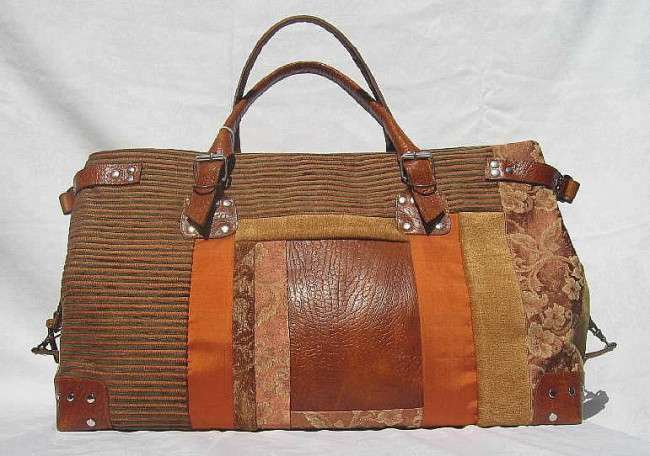 Through this the focus would be more on your bag which would give a sophisticated look. If the party is formal, then it is suggested to take a simple bag of rather smaller size as you must be wearing a heavy dress. A small handy clutch would do the job and both the dress and the clutch would become prominent. 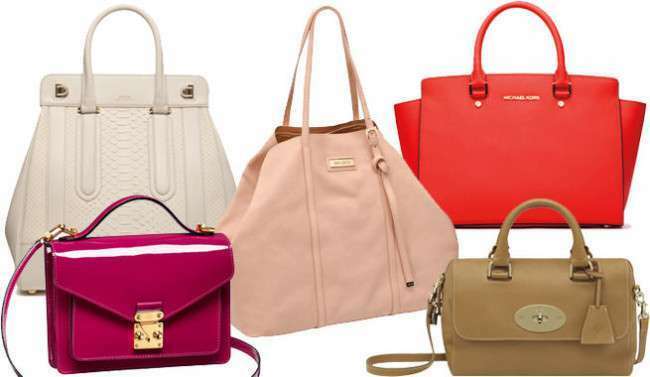 Your overall body size and physique is a key point to be kept in mind while choosing a handbag. If you are tall and slim, then you must go with the small and smart handbags with long stripes. As the long stripes bags are in trend, so they would look perfect with your body posture. Otherwise if you have a bulky body then your focus must be on large bags occupying huge space. This would again divert the focus on the bag and the handbag would also cover up most of your area. If its summer go with the light and bright colors of the bag and the bags must be small. And if it is winter then prefer dull colored huge sized bags.